At Aerospace Aces, we are committed to creating a part procurement platform based on integrity and excellence. 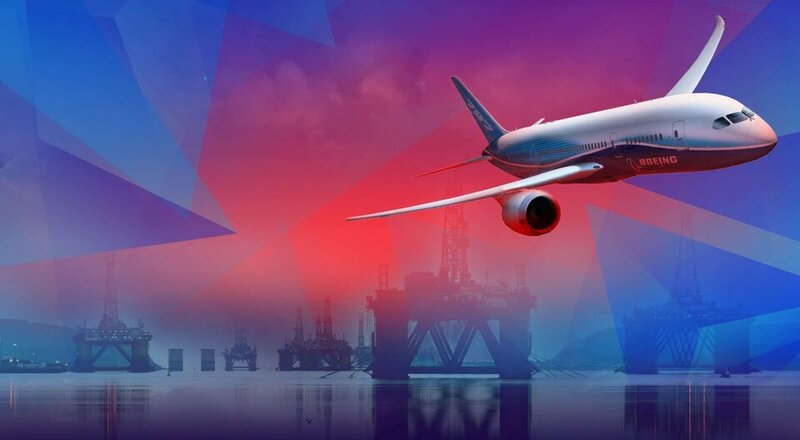 Owned and operated by Semiconductor, we’re an ISO 9001:2015 certified, FAA AC-0056B accredited distributor of the Aviation Suppliers Association (ASA). With a vast inventory of over 2 billion warrantied parts, we’re proud to supply components and assemblies to the US and her allies in the aerospace, aviation, and defense industries. As an innovative member of these industries, we are changing industry procurement methods and creating a simpler more efficient user experience for our clients. Semiconductor has cultivated a simplified purchasing service to provide components from manufacturers such as Omron, Honeywell, Belden, Boeing, and more, as quickly as possible. With a NO CHINA SOURCING promise on all parts and our distinguished quality control practices, you can rely on us for your mission-critical and AOG requirements. With locations in the US and abroad, our widespread network, and our commitment to customer service, we are proud to offer the fastest response times and lead times of any distributor.